You can order a portrait photo shoot for yourself or a loved one. 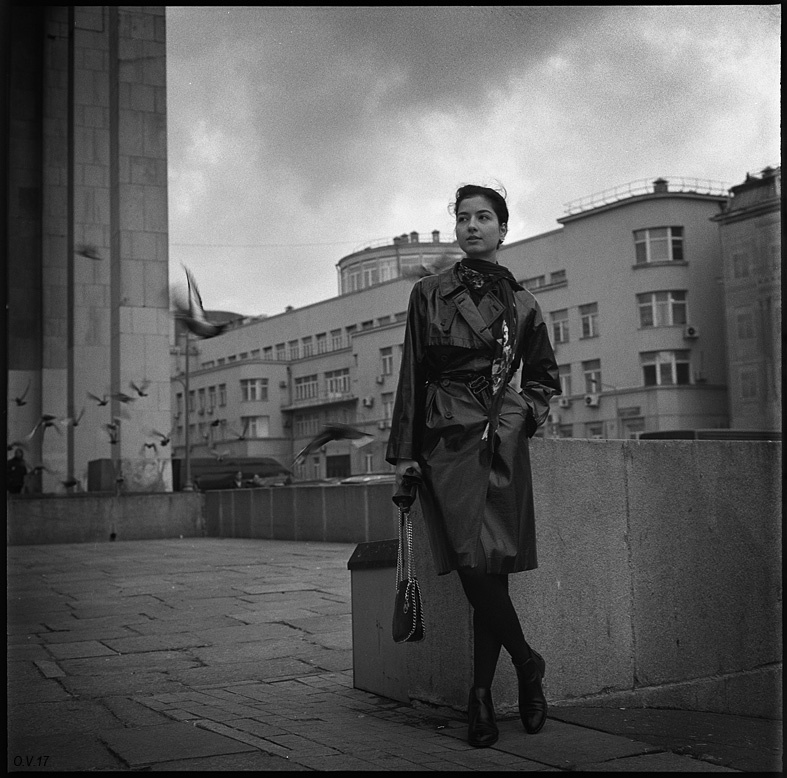 Shooting on a standard for the author medium-format camera Rolleiflex 80/2, 8. Ilford HP5 film. All the square portraits presented on the site are made on this technique and materials. Place of shooting-in agreement with the customer. As a rule, these are city streets, parks or a variety of interiors. Time of full-scale filming summer-autumn. The duration is about 3 hours. The customer receives two portraits of 40x40 cm with the author's signature, made on barite paper, and 10-12 prepared for printing high-resolution tiff files.